Home » Security Webinars » Cloud Security - You've got this. Right? Cloud Security - You've got this. Right? In today’s culture of continuous deployment and delivery, moving fast is essential if you want to stay competitive. But running fast and blind can land you in trouble. You need to implement security that ensures your data stays safe and your organization stays compliant. The good news is that creating a security-minded Ops organization is easier than you think, if you know where to get started. 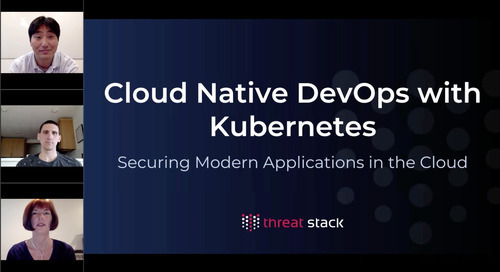 Join the Threat Stack team Head of Ops, Pete Cheslock and Travis CI Infrastructure Engineer, Carmen Andoh to discuss real-world experience and tips for running fast AND scaling securely.